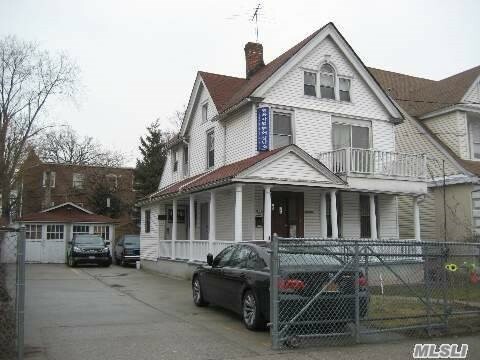 Prime Location For Dr Or Professional Office. One Block From Northern Blvd, Walking Distance To L. I.R. R, All Information Is Not Guaranted Bayer Should Be Verify .